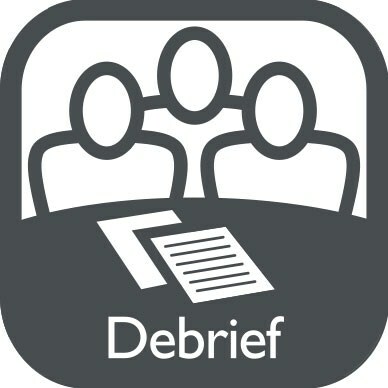 Increase the educational impact of debriefing your in-situ simulations by incorporating synchronized audio, video, and simulation information. 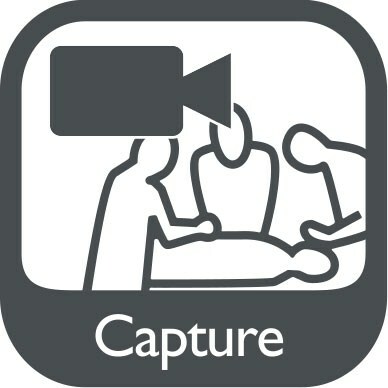 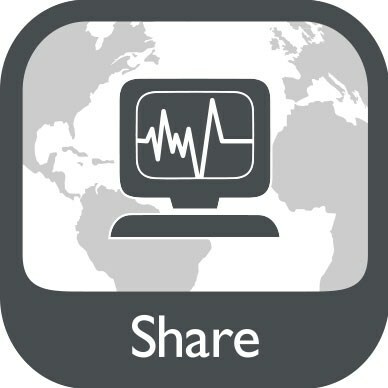 SimView™ Mobile is the portable resource for an integrated capture and debriefing system. 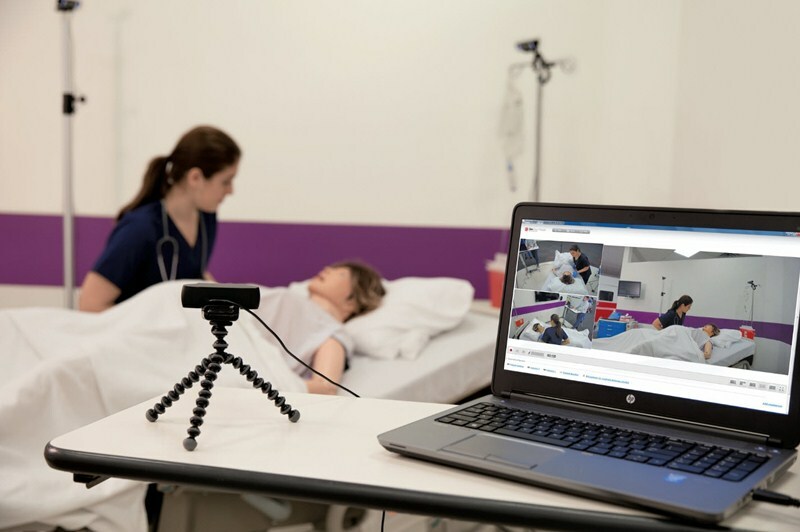 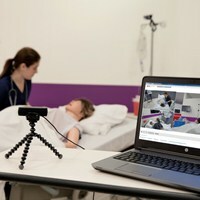 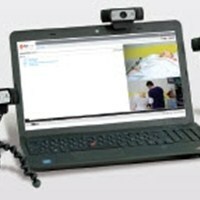 SimView Mobile can be easily transported and set-up to enable you to record three video streams, the patient monitor, and audio in one debriefing file.